MoJo Promotions supply a exceptional catalogue of personalised bowl products, all tailored to be custom printed with your requirements. 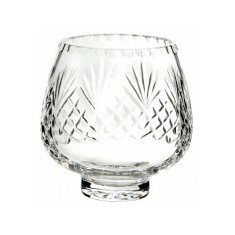 Bowl Products provide a first class way to support your design. 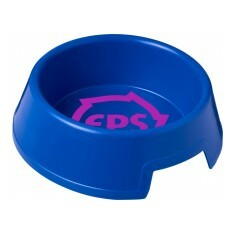 The branding options found with personalised bowl products is sure enough to ensure your promotional targets are met. 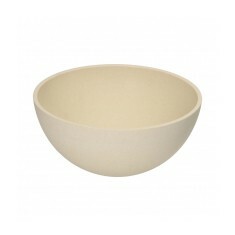 Our selection includes - Bamboo Cereal Bowls, Trophy Bowls and Dog Bowls. All of our goods can be custom printed to suit your needs, please contact us for more information. Cut crystal material. Branded via inverted engraving for premium finish.